Blackcurrants are a natural remedy said to have a variety of health benefits. The full article can be found here, on the Very Well Health website. 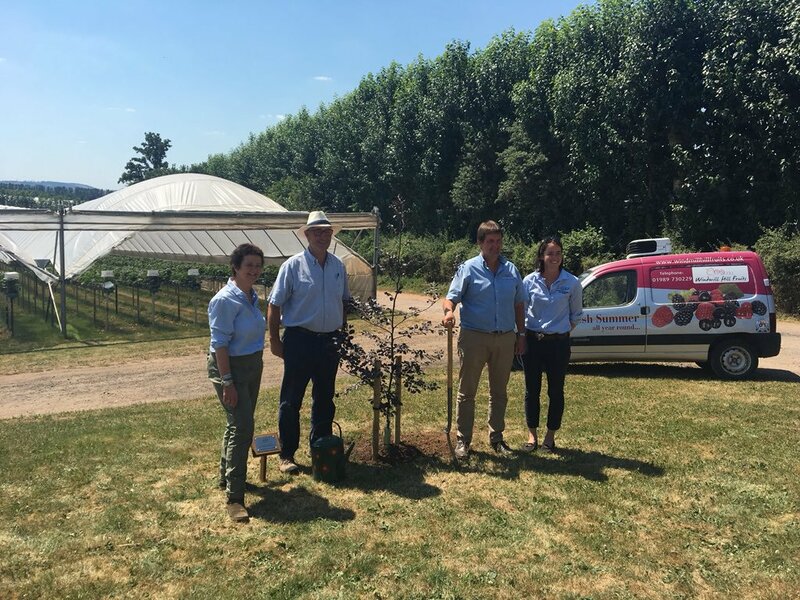 One of the UK’s leading fresh and frozen soft fruit growing businesses has today (5th July 2018), been launched as a LEAF (Linking Environment And Farming) Demonstration Farm in recognition of its commitment to more sustainable farming. A.J and C.I Snell, owned and managed by Anthony and Christine Snell, is a family owned business near Ross on Wye in South Herefordshire. It produces nearly 1,300 tonnes of strawberries, raspberries, blackberries, blueberries and redcurrants every year, along with a further 700 tonnes of conventional and organic blackcurrants. The business also includes retailer packing facilities and a pallet freezer store offering freezer storage, blast freezing and online British Frozen Fruit sales. 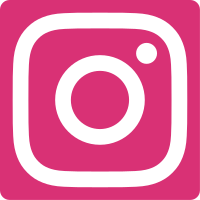 Anthocyanins, found in blackcurrants, have shown to increase the levels of healthy bacteria in the gut and have an 'anti-tumour' effect on some cancers. Anthocyanins are the natural compounds which give blackcurrants their characteristic colour. Research demonstrated these anthocyanins help increase levels of Bifidobacterium in the gut (healthy bacteria) helping to maintain the healthy functioning of the digestive system and reducing gut inflammation, vital for health, weight management and disease prevention. 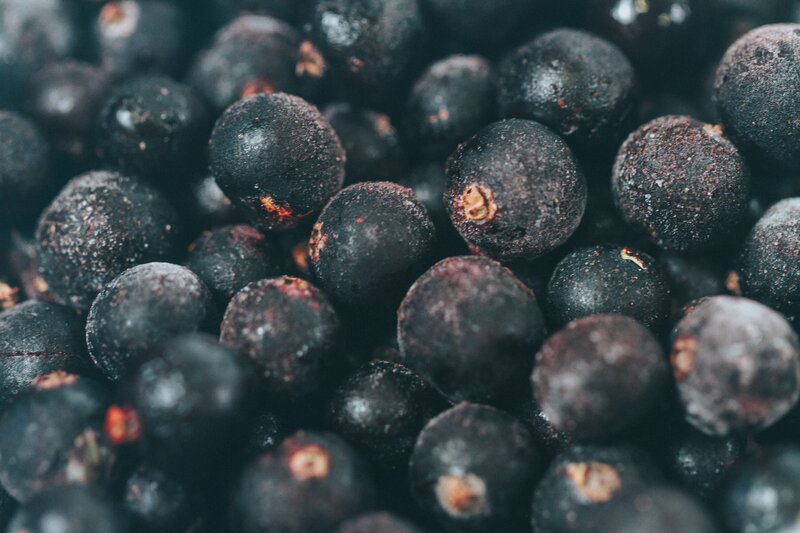 Results from an April 2016 study, testing the anti-cancer activity of blackcurrant polyphenol extract, demonstrated that blackcurrant extract has an 'anti-tumour' effect and helps to decrease the size of gastric and oesophagus cancers.